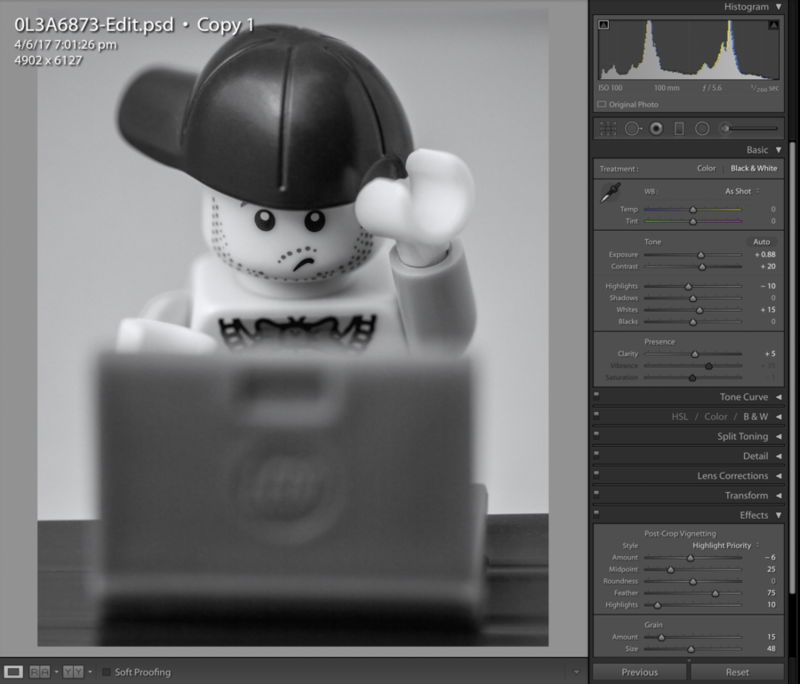 As you can see from the Lightroom screenshot below, these are indeed the settings I applied. You'll now be looking at the xml data that PixelPeeper.io renders nicely for you. 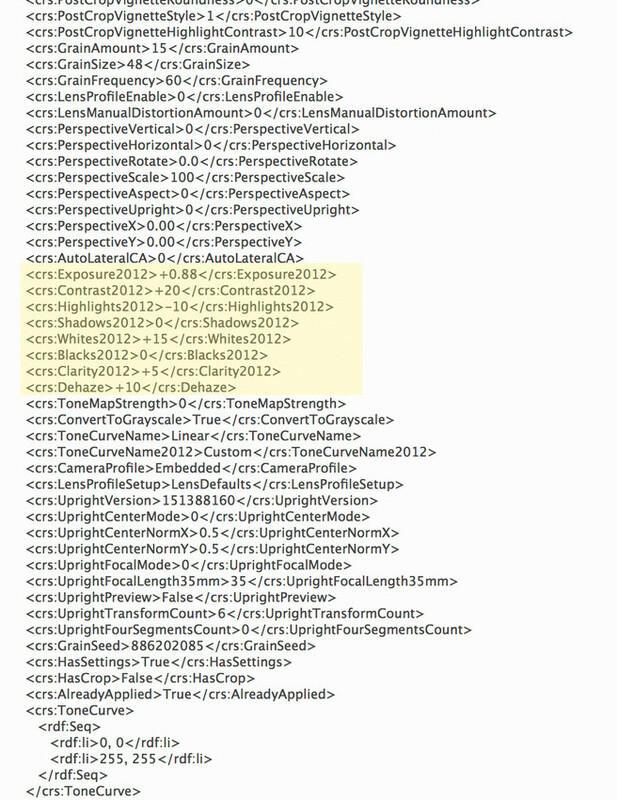 If you scroll down to the section where the elements in the xml start with crs you'll be looking at the Camera Raw Settings that have been applied to the image, basically the things that were tweaked in Lightroom (or Adobe Camera Raw). Below you'll see a screenshot of the xml for the image above with the section containing, most of, the settings shown in the screenshots above. So while the internet seems in a hullabaloo about the whole thing, it has long been an option for the you to see. 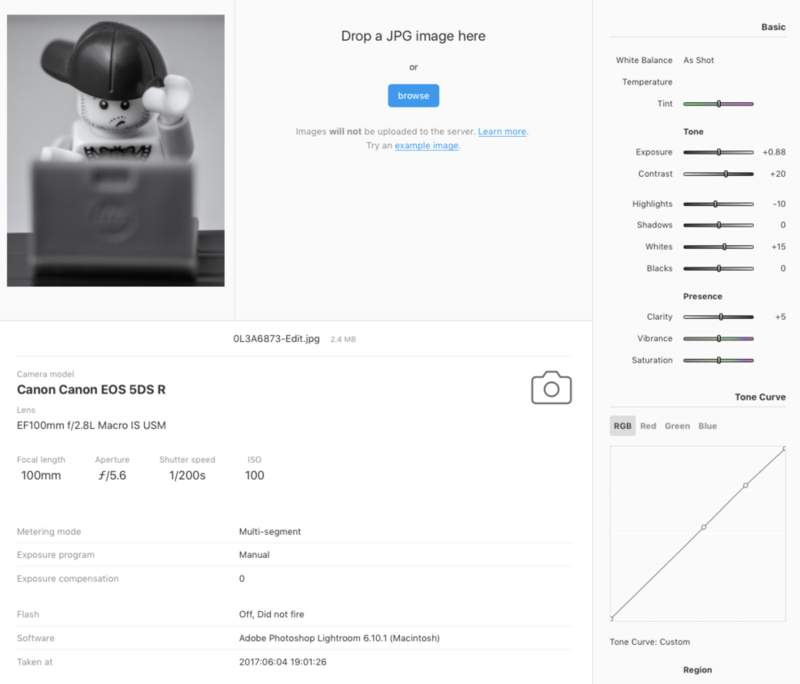 One caveat though to this information: Often an image will be loaded into Lightroom, tweaked, opened in photoshop, edited, brought back to Lightroom and tweaked again before output, at least that's sometimes my workflow. So if you think you'll be able to replicate someone's image style based purely on the information PixelPeeper.io is presenting, I think you'll find your images don't quite match up if you're just going on the info above. But it's still not a bad thing to play around with if you're experimenting or wanting to see how an image may have been put together. As the linked article also mentioned, you'll not get any info from images on sites like Instagram and Facebook, these and others strip the metadata from images they serve. Most likely because they resize them rather than display the original, and also because although incredibly small in size, when you're serving billions of images, that tiny bit of data adds up quickly.